Patreon is a crowdfunding site that lets people support creators with small recurring donations. For Reads 4 Tweens, we set it up so that patrons will be charged monthly. You can join our Patreon community for as little as $1 a month! Does $1 a Month Even Make a Difference? I could talk about how “If lots of people give a little it adds up!” Which is true, of course. But your $1 a month is $12 over the course of the year, and that’s enough to make a hardcover new release affordable. So yes—$1 a month is a book I can purchase and review as soon as it comes out. And that does make a difference. 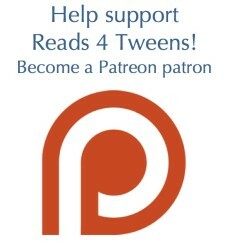 Why Should I Support Reads 4 Tweens? I want access to the site to remain free so it’s easy for the people who need it most to find what they want. 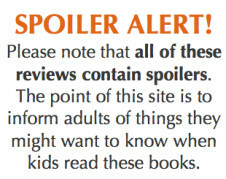 I want to ensure it stays kid friendly and focused on the books, so I don’t want to accept advertising. 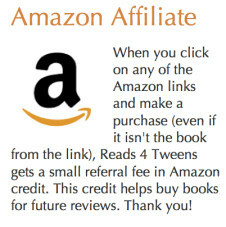 Reads 4 Tweens is 3 years old now and has reviews for over 250 books. It’s a labor of love, but it’s also kind of expensive. The website costs some money, and keeping up with books—especially new releases—isn’t cheap. I’m a freelance editor, so any time I spend on the site (which is usually a few hours a week, sometimes more) is time I’m not spending on paid work. Wonderful people volunteered their services to get the site up and running, but they’re professionals, and for future upgrades I want to be able to pay them for their work. And I think the site could use some upgrades! I’d like to work with Patreon patrons and with professional designers to determine what upgrades are wanted and what would make the site easier to use and, ideally, to browse. What Do I Get if I Subscribe to the Patreon? 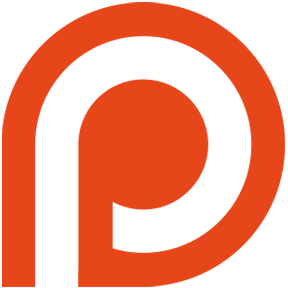 I want to make sure that Reads 4 Tweens is serving your needs, so I hope the Patreon community will be a place where you can give me feedback about books you’d like to see reviewed, features you’d like to see implemented, and topics you’d like to discuss. If you’re a fan of Reads 4 Tweens, chances are that there are a lot of issues around kids, literacy, education, media, games, and so on that matter to you. I hope that this Patreon community will be a place where we can have some of those discussions. If there’s interest, I’ll write some blog posts on those topics, including some TV and movie reviews in the style of Reads 4 Tweens. And if you’re feeling REALLY supportive, you can get personalized lists of book recommendations! Thanks for reading this, and if you can spare $1 or so each month to support this service, I’d be very grateful.